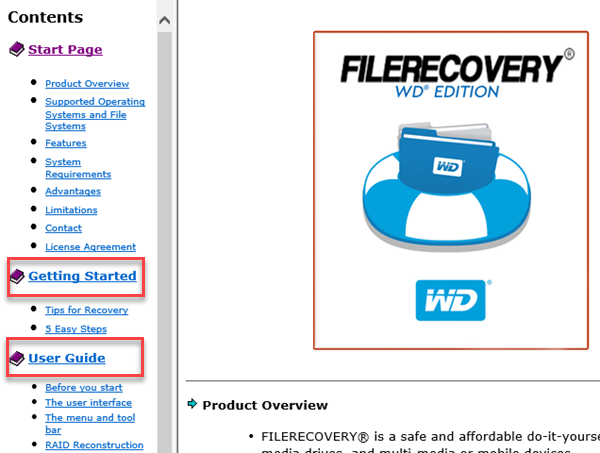 Important: Free 2-year FILERECOVERY® WD Edition software will be included with My Book & My Passport bundle sold at Costco. 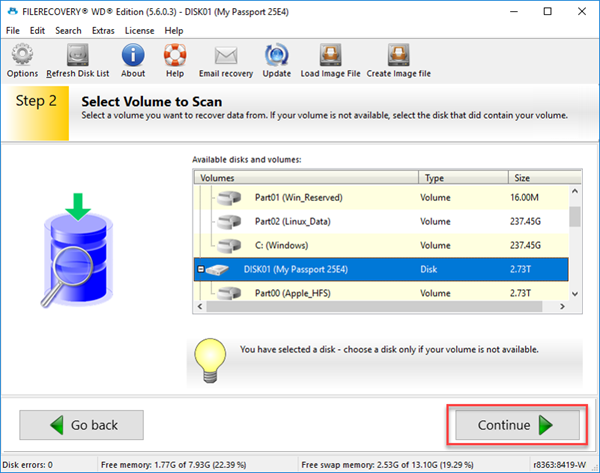 Free 1-year FILERECOVERY® WD Edition software will be included with select My Book, My Book Duo, and My Passport drives purchased from Best Buy. Please contact LC Technology Sales after the license has expired. 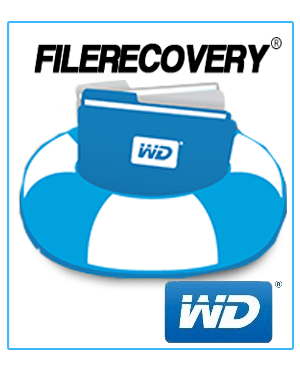 FILERECOVERY® is a safe and affordable do-it-yourself data recovery solution that is designed to recover lost and deleted files from all types of media such as hard drives, optical drives, flash media drives, and multi-media or mobile devices. 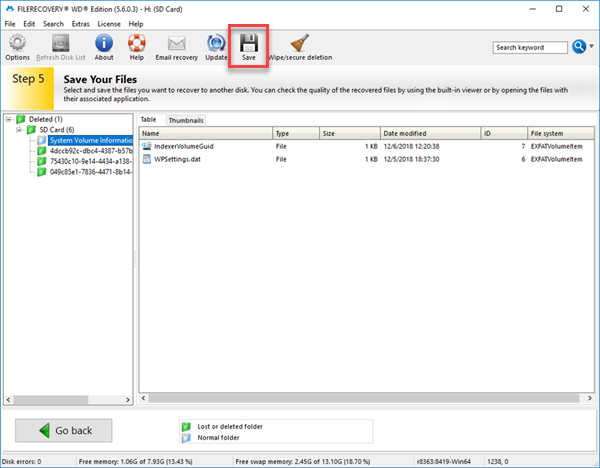 FILERECOVERY® recovers files whether they have been deleted from the command line, from within an application, the file system, or removed from the recycle bin. In addition FILERECOVERY® recovers formatted or lost drives, drives with a severe logical file system damage, and can even reconstruct lost RAIDs! 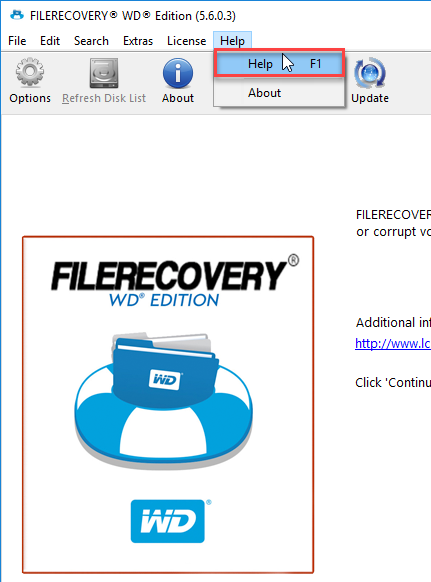 FILERECOVERY® will scan the drive and bring up list of files which can be saved from the scanned drive. 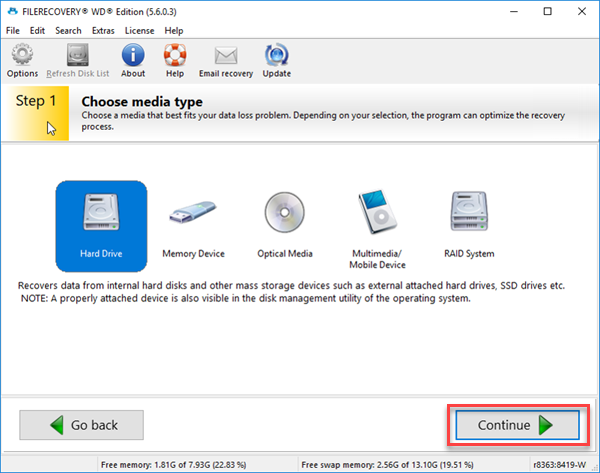 To preserve the drive with the lost or deleted files, all recovered files must be saved to another storage device or another drive letter in the system. 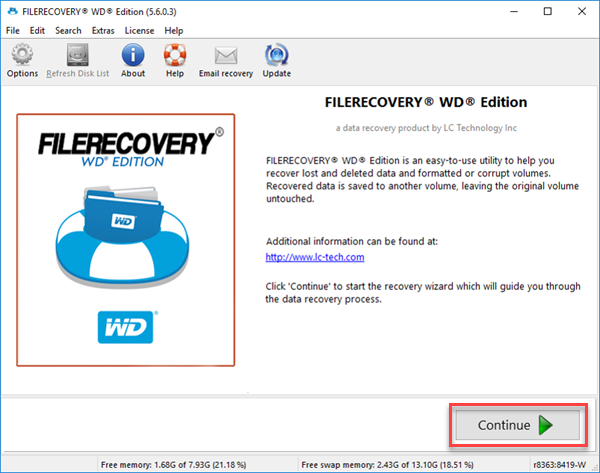 FILERECOVERY® is a non-destructive read-only application and will not write or make changes to the drive it is recovering from. E-mail Recovery module for recovering deleted e-mails. 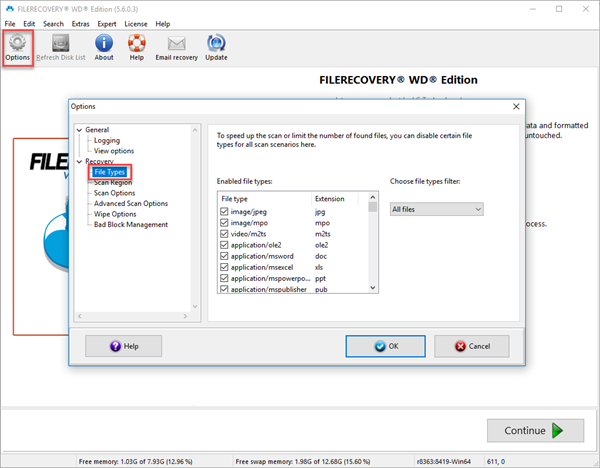 FILERECOVERY® for the PC runs natively under Windows 7 or later on an Intel processor running at 1.0GHz or faster, and supports all partitions using FAT12, FAT16, FAT32, exFAT, NTFS, HFS/HFS+, EXT2, EXT3, and ISO9660 file systems. 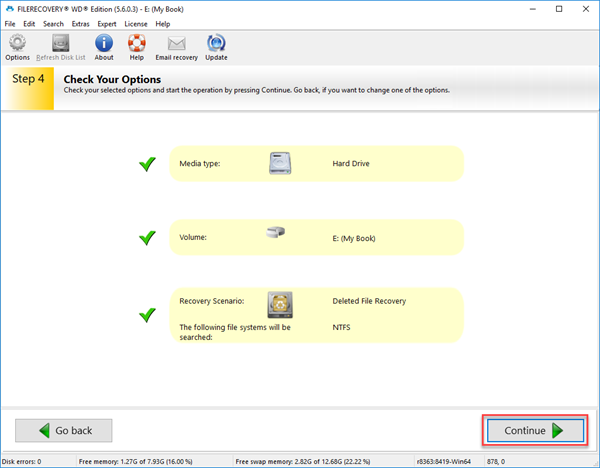 FILERECOVERY® for the Mac runs natively under the Mac OS X 10.8 or higher with an Intel processor, and supports all partitions using the FAT12, FAT16, FAT32, exFAT, NTFS, HFS/HFS+, EXT2, EXT3 and ISO9660 file systems. 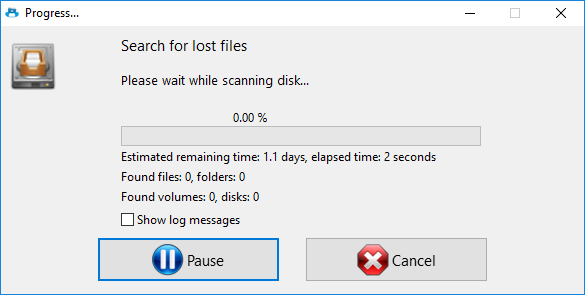 This software is NOT able to find data on a physically damaged drive! Not every file can be undeleted: less fragmentation (common if media not full) will increase the rate of recovery because the entire data is stored at the beginning of the first cluster of a file. The probability of recovery is lower, the smaller the disk capacity relative to the file size is. Overwritten data cannot be recovered completely. Fragmented data on Windows® FAT drives cannot be recovered if the FAT cluster-chains have been erased. Data with damaged or missing index information cannot be recovered completely. 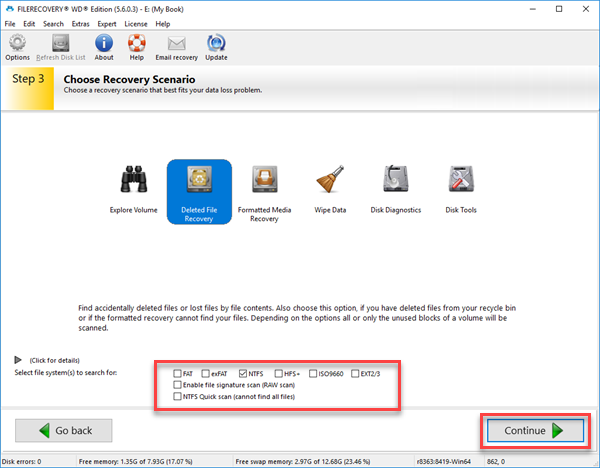 In few easy steps, you can recover your deleted files!